Petro Vietnam Corporation on January 24 inaugurated a Wind Power Plant on Phu Quy Island District in the central province of Binh Thuan. The plant was built over a period of two years across two communes of Long Hai and Ngu Phung in Phu Quy District at a total cost of VND335 billion (US$16.1 million). Construction of the 6MW plant with three turbines began at the end of October 2010, and is the first plant in Vietnam to use both wind energy and diesel oil to generate power. 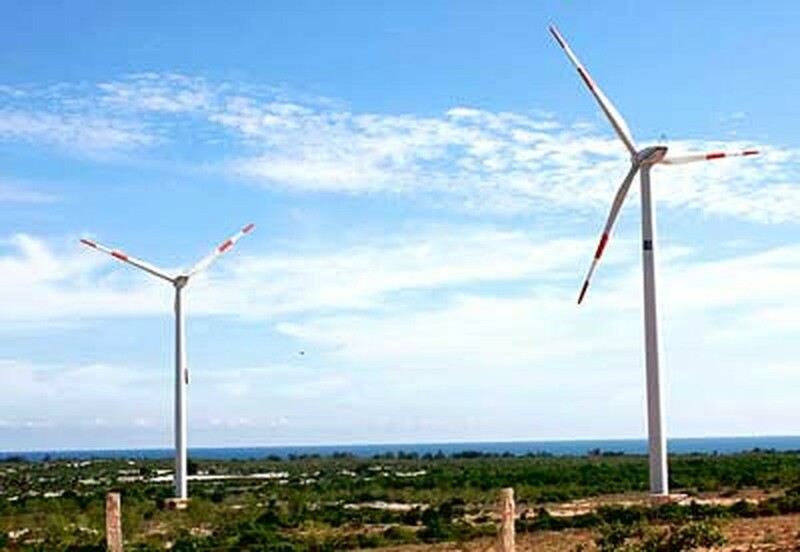 The new wind power plant is expected to provide an average of 25.4 million kWh of electricity a year, enough to ensure daily demand on the Phu Quy Island.